GOODGOD Small Club ~ Meet The Modern Lover! 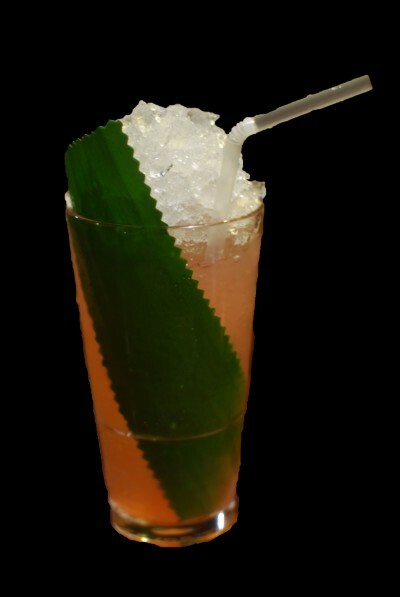 Last week we introduced you to the Bounty Killer, this time it’s time to show you another new fave! The Modern Lover is a tart and fruity mix of Espolon Blanco Tequila paired off with zingy Red Ruby Grapefruit Juice & Orange Blossom. It’s for all the romantics out there that just want a drink they can care about. 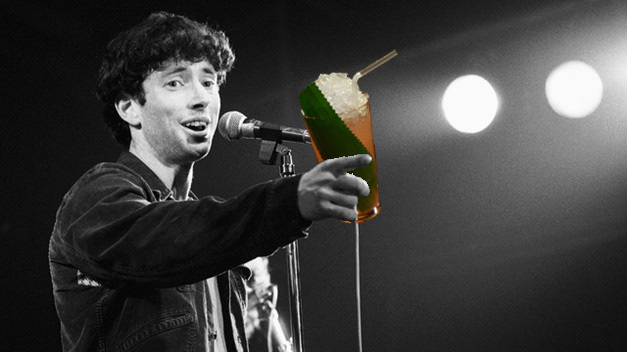 Here’s a photo of Jonathan Richman cuddling up to a Modern Lover. Come down to the Front Bar and get one for yourself!